Veteran blogger and prominent social media personality defender of Pres. Rody Duterte, Eric Clark Su reported about a damaged bridge in Isabela which was reportedly neglected during the year 2011 under the administration of former Pres. Noynoy Aquino. According to Eric Clark Su, the Pigalo Bridge in Angadanan, Isabela was destroyed by a series of typhoons. It was left unrepaired for 6 years during the Aquino administration. During the present administration of Pres. 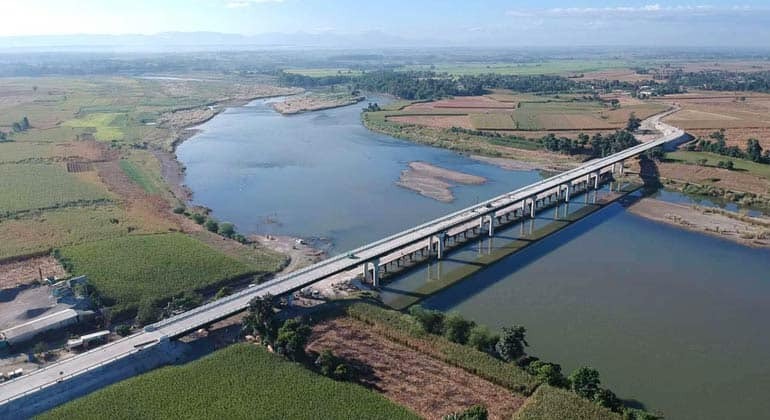 Rody Duterte, in 2017 DPWH announced the construction of a new bridge to replace the dilapidated bridge in Isabela. In the year 2019, the 450-meter bridge is finally completed and accessible to the public. 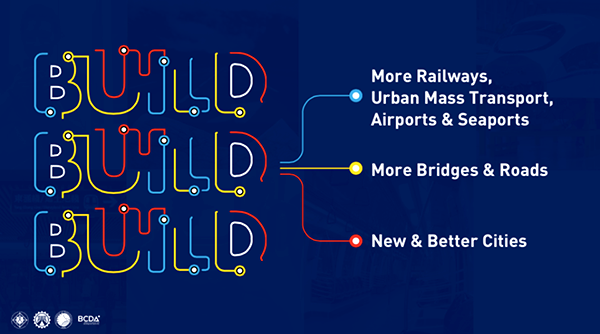 After six years under Noynoy with nothing done, in just 2 years under the Duterte admin and its all done. In 2011, Pigalo Bridge in Angadanan, Isabela was destroyed by a series of typhoons. It was left unrepaired for 6 years. In 2017 DPWH announced the construction of a new bridge to replace the dilapidated bridge. Now it’s 2019, the 450-m bridge is finally completed and accessible to the public. 6 years under Noynoy with nothing done. 2 years under the Duterte and it's all done.